Wear it anywhere and with anything. 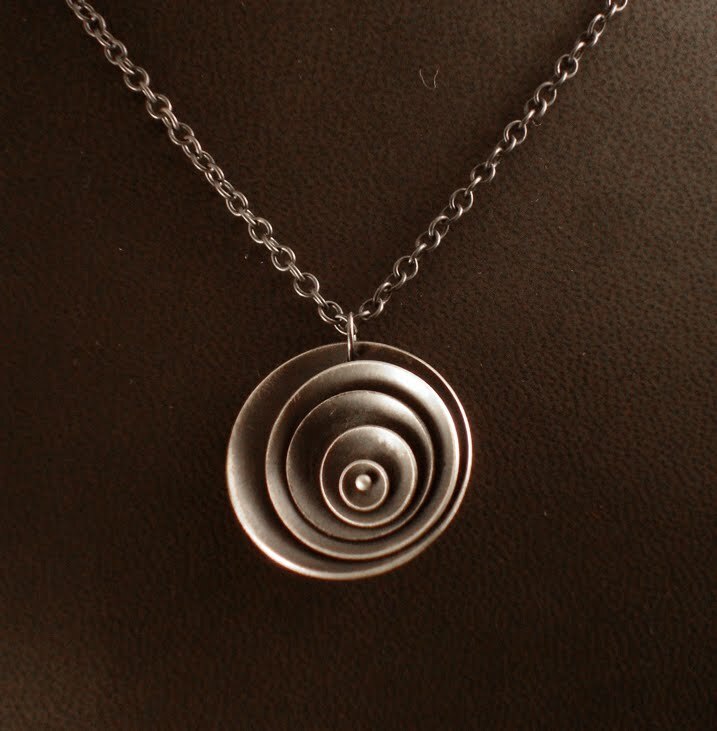 Each sterling satellite moves individually to create this versatile pendant. 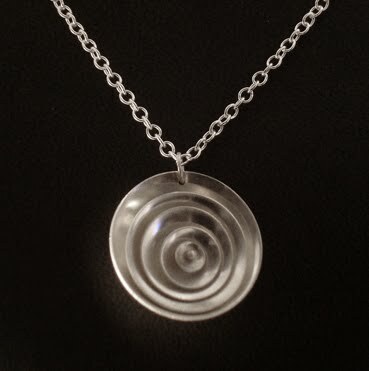 The pendant is and 1.5" in diameter and the chain can be made to fit any length needed.